One of my favorite subjects to take pictures of is kids. Children are always playful and laughing which makes it so easy to capture that moment! Kids are easily distracted so I always like to take the pictures at locations where kids want to be like a park or a zoo. 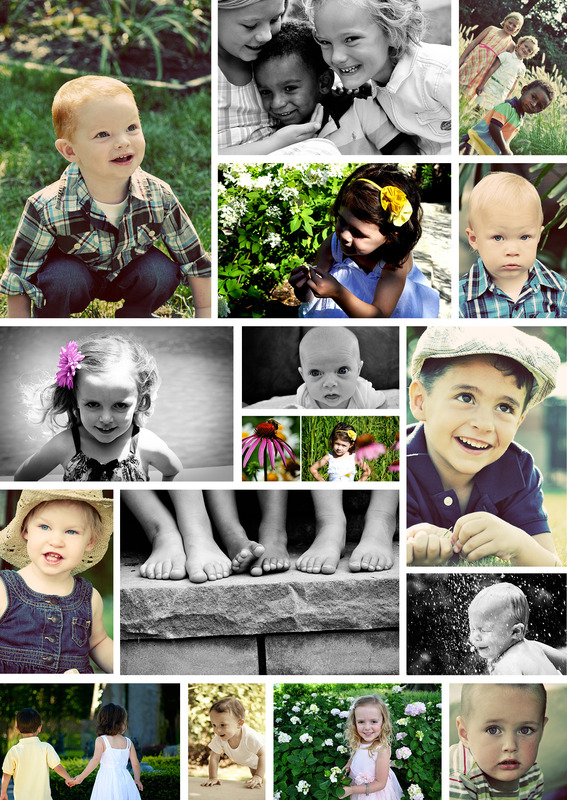 Take a look at a few of my portraits of children. You can see more at www.jamievester.com or email me at jv@jamievester.com to schedule an appointment for your family pictures today. Memories can last a lifetime, so why not get it captured on camera. Love these portraits! They’re adorable!